The number 50 bus (24 hour route) stops very close by. This service is very frequent and the best way to access us from the city centre. 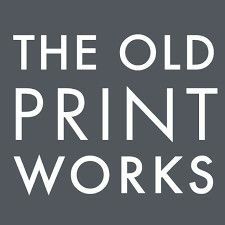 The Old Print Works is proud to announce its first Open-Submission Exhibition, ‘HOME'. This summer, artists are invited to explore the meaning of ‘home’. Through tradition and historical convention, the concept of home is embedded in the human consciousness, sought out instinctively as a way to separate space in our minds, home is home, and everything else is not. But what makes a physical entity feel like home. What is home to you, where is it and what makes it significant? The OPW opens its doors to artists of all ages, at different points in their careers, as we seek to promote diverse ideas and talent. All submissions will be considered. Different mediums, interpretations and approaches are encouraged! Work relating to personal relationships, tradition and community are applicable. ‘Home’ will open in The Old Print Works, Upper Gallery benefiting from the factories classic, industrial architecture and vast, undisturbed natural light. Surrounded by creative organisations, projects and in conjunction with ORT Galleries ‘Schwarmerei Members Show’. 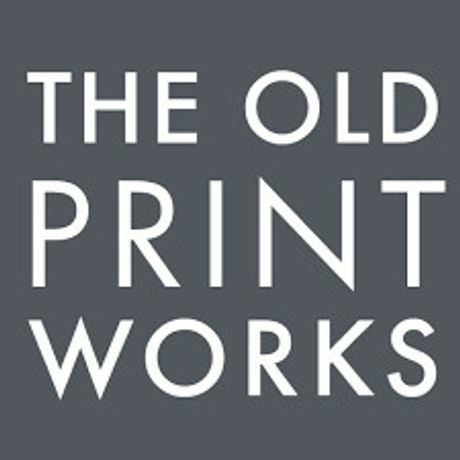 One exhibitor will be awarded the opportunity to hold a solo exhibition in the week of September 8th-15that The Old Print Works. A selection panel will choose the winner.